Lizzie's vocal talents span a career of over 10 years in Musical Theatre and Classical Crossover. Her Classical Crossover show has wowed audiences worldwide and offers you that something unique for your special occasion. Lizzie now tours the world with her inimitable first class shows. Lizzie's clear tone and warm personality has wowed audiences for many years. Lizzie has even had the pleasure of performing to the Royal Family, the Duke and Duchess of Cambridge, on their official engagement at the Thursford Christmas Spectacular. Lizzie Curwen is one of the greatest live singers in the Lakes. Her Classical Act portrays the beautiful tones of classical music and operetta arias, combined with jazzy classics from some of the biggest artists ever known in musical theatre and contemporary pop songs done with a classical twist. 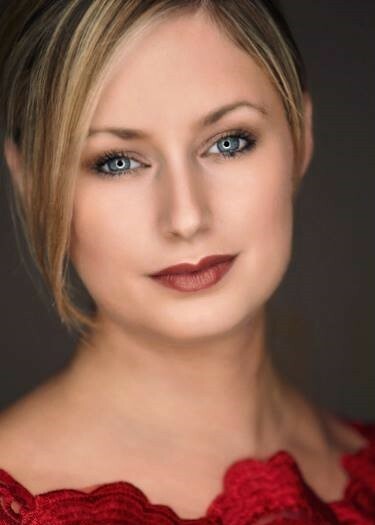 Lizzie is also an experienced Production Vocalist, singing many different vocal styles in some great shows and venues including on board the Thomson Celebration and at Thomson Sensatori Crete. Lizzie has had the joy of singing in some beautiful choirs throughout her career, taking her on tour around Europe and America with The National Youth Choirs of Great Britain and in the UK in the Thursford Christmas Spectacular. Lizzie has spent the last year working for Diamond Resorts as Entertainment Manager, singing a variety of solo shows. Lizzie is currently touring with her own shows, and is just waiting to perform at your venue. Her fantastic array of vocal shows including Soul town, Contemporary Classics and Musicals and Opera are perfect for your special occasion.